These products are manufactured as by products which are classified as FBA*. 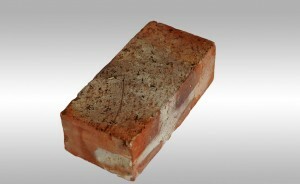 ExtraClay bricks that are selected or produced for their durability and high degree of uniformity of size, shape and colour. 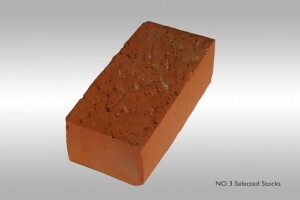 Clay bricks suitable for use, plastered or unplastered in general building work where durability rather than aesthetic are the key selection criteria generally used in damp conditions or below ground level. 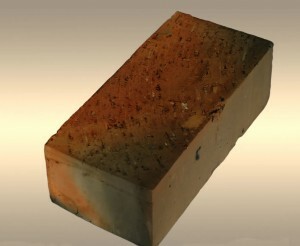 Clay bricks that are selected or produced for their durability and aesthetic effect deriving non-uniformity of size, shape or colour. 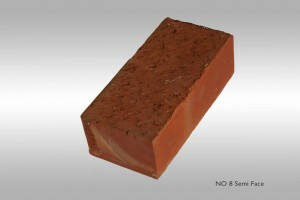 PaversClay pavers that are selected purely for their durability and uniformity of size and shape. How many bricks in a square metre? One clay stock weighs approximately 3 kg -3.2 kg.